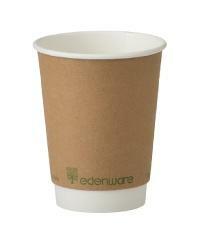 Edenware PLA Compostable Cups – Packaging as nature intended! These cups are completely compostable, lined with plant-based Polylactic Acid (PLA). Conventional packaging materials are made from oi~ a finite resource. 100% compostable and biodegradable – EN 13432 standard. 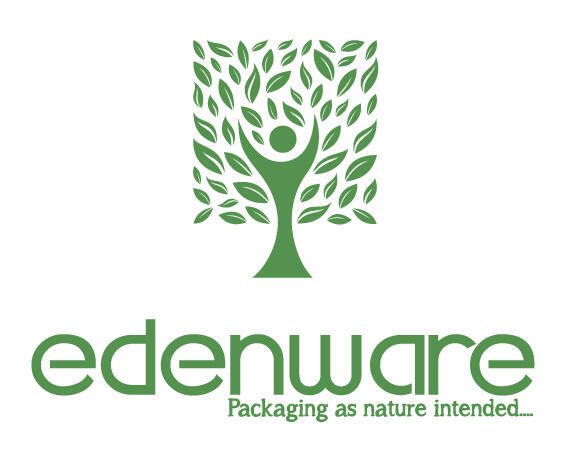 Edenware packaging is independently certified for compostability. Low carbon footprint thanks to its carbon-absorbing plant beginnings. Meaning it’s carbon-neutral even if incinerated diverting food and packaging waste from landfill also avoids methane emissions. Packaging that’s too contaminated with food cannot be recycled so compostable packaging offers a great alternative. All cups are printed with our very own batch number so we can easily trace the cup back through the manufacturing process.